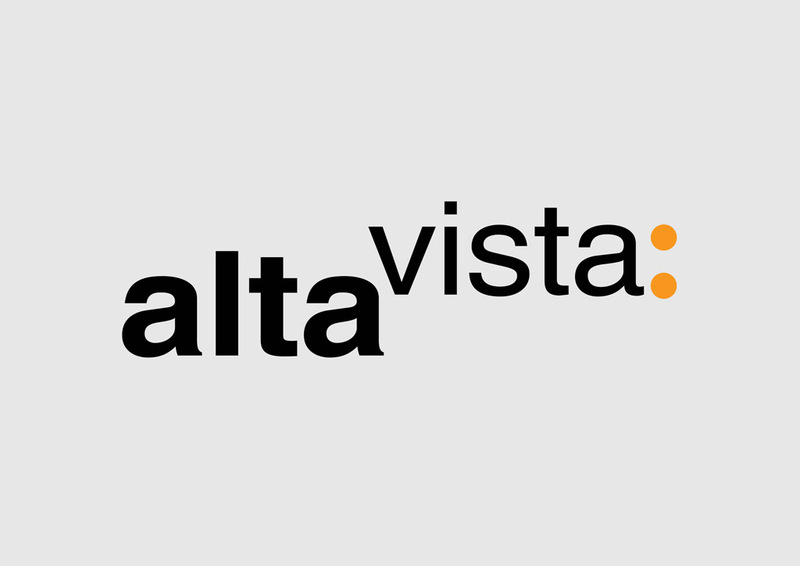 Free AltaVista brand logo saved as Illustrator formats AI and EPS. AltaVista is an internet search engine launched in 1995 and owned by Yahoo!. It's the longest running search engine in the history of the World Wide Web. Over the years AltaVista's popularity declined with the growth of Google. Logo is the copyright of the respective owner.